If there's one music you need to add to your playlist this week, it's definitely this. 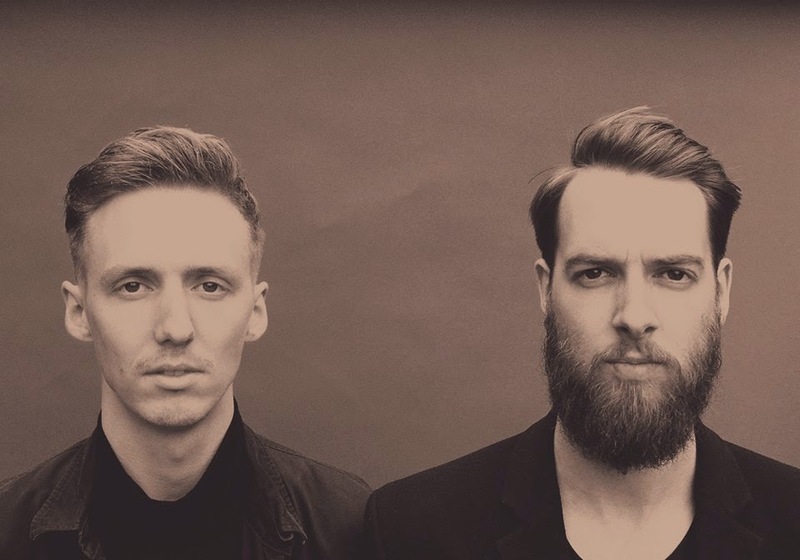 Honne are a British duo who knocked me off the moment I heard this song. Warm, sensual and full of groove, this is how I describe their music. It's just pure bliss.